The past year has seen a huge rise in solar power projects for our industry, and Roller Die is leading the way. We are now actively promoting our solar capabilities on this website — click here. At Roller Die, we believe in real, fair pricing. We house one of the largest catalogs of free tooling in the world (over 2300 parts), in order to offer great value to our customers. In light of recent steel price increases and these economic times, businesses are proving their accountability. Last week we had our re certification audit for our ISO certification. I was very pleased, with the results, and our team did a great job. I want to especially thank Mike Warfield who is our Quality Director for his efforts. 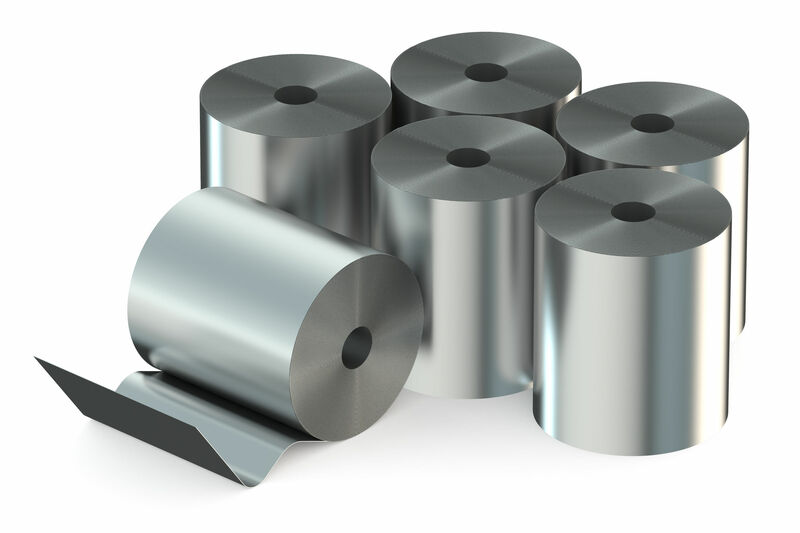 There are several reasons why to use Roll Forming Vs Mill Iron, or Angle Iron. Roll Forming offers a lot of different lengths Vs standard 8, 10, 12, 20-foot section, so we can reduce the cost of cutting to length. Roll Formed parts will have sharper corners and better control over angularity of the angles. With Roll Forming, we can add any hole combination without using a secondary punch press. Roller Die is acquiring some new equipment this year. We are in the process of purchasing a new 3 1/2 inch line. This will give us a lot more capabilities in the heavy gauge area. Please give us a call regarding any projects or questions about this machine.